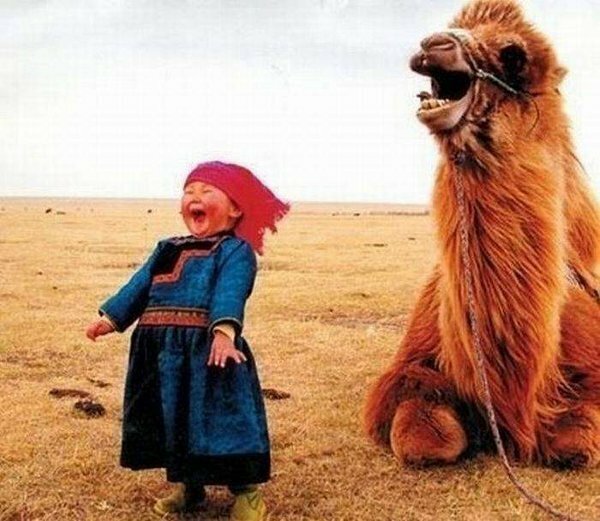 I feel like this majority of the time… like a happy little girl with a pet camel who is equally as happy as I am. On days that I don’t feel like this, I look at photos like this and remember that life ain’t so bad. I just wanna pinch her little rosy cheeks!